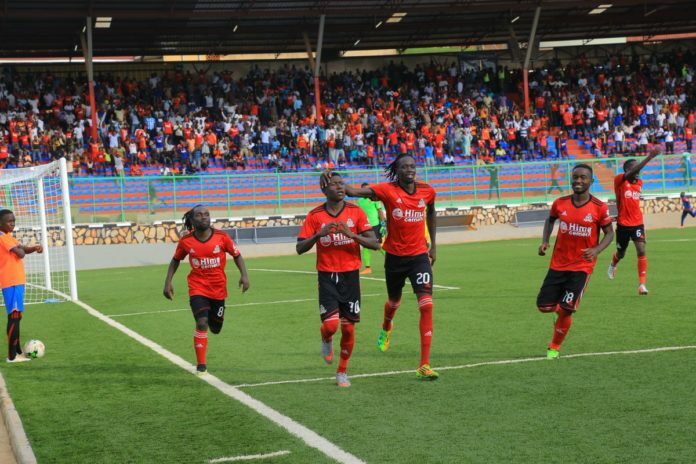 Uganda Premier League reigning champions Vipers Sports Club defeated Sudanese side Al-Merriekh 1-0 in the 2nd leg of Caf champions league preliminary round tie at St Mary’s Stadium to reach the next round. The match ended in a 2-2 aggregate score over both legs but Vipers progressed on away goals rule. Abraham Ndugwa’s early second half goal was enough to guide the Venoms to a prestigious win, a result that ensured they edge closer to making the group stages for their first time. The win meant Vipers SC will now face Algerian club Sportive Constantine to fight for a place in the group stages. The Algerian side knocked out Gambian champions GAMTEL 1-0 to set up a tie with the Venoms. The first leg will be played between 14th to 16th December 2018 in Algiers with the return leg a week later between 21st to 23rd December at St. Mary’s Stadium, Kitende. 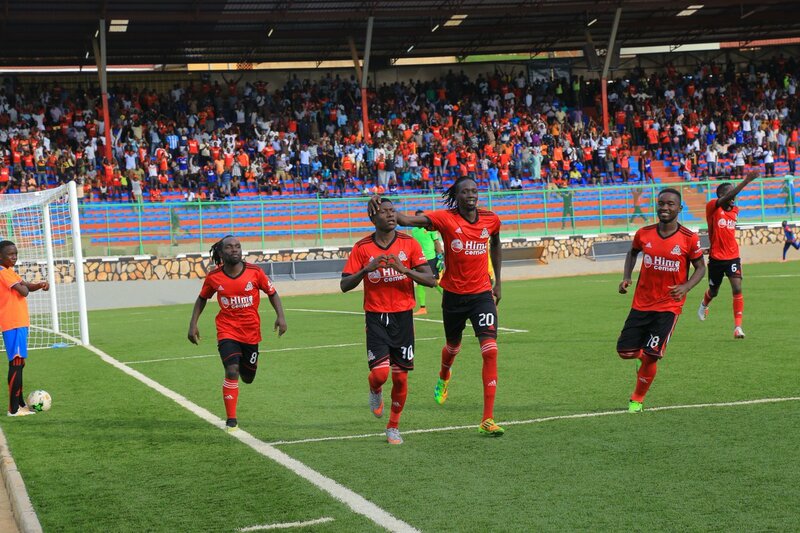 The victor of the fixture over the two legs will qualify for the group stages while the loser will drop to the Caf Confederations cup. The winners of the next round of the qualification round will be a total of 15 clubs that will join CAF Champions League Winner (Season 2018) in the group matches of the 2018-2019 season. The draw for the 2018/19 CAF Champions League group stage will take place on 28th December 2018. Meanwhile, KCCA FC, Uganda’s representatives in the Caf confederations cup, will face the Tanzanian cup winners Mtibwa Sugar in the first round of the group stage qualifiers within the same period. The winner of the fixture over the two legs will await a draw where they will face one of the sides that will have been eliminated from the Caf Champions League at the first round stage.